Bryan Smart is to campaign Alpha Delphini solely on home soil next season after an unsuccessful first trip abroad for the Prix de l’Abbaye at ParisLongchamp on Sunday. 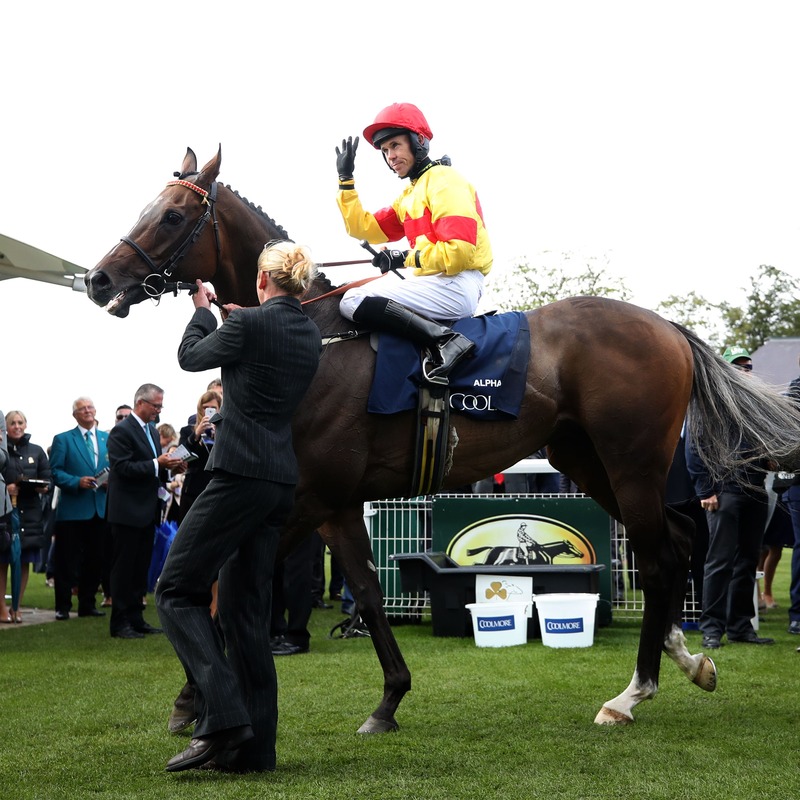 The North Yorkshire handler has ruled out any more foreign trips for his Nunthorpe Stakes hero, who finished in the ruck and four lengths behind the winner, Mabs Cross. However, Smart was pleased that it was Mabs Cross who landed the five-furlong feature, as she was the horse Alpha Delphini had pipped in a thrilling race for York’s Group One dash in August. “He’s finished for the season now. He didn’t travel or cope with it, being away,” said Smart. “If a horse doesn’t take to it you know he’s not going to run to his best, but we’ve done it and we won’t be doing it again, so we look forward to next season. “She (Mabs Cross) upheld the form for the race (Nunthorpe). He’s still the same horse. He just didn’t cope with the travelling.